Glee cast member Mike O'Malley says Cory Monteith, who died earlier this month from a drug overdose, was a leader on the show. O'Malley plays Burt Hummel, dad to Chris Colfer's Kurt, on the hit show about a high school glee (singing) club. He told the Television Critics Association on Saturday that Monteith was a welcoming colleague, a talented actor and a great guy. The 31-year-old Monteith, who played quarterback Finn Hudson, was found dead on 13 July in a hotel room in Vancouver, British Columbia, and an autopsy revealed he died from an overdose of heroin and alcohol. O'Malley says the toughest scene he's had to do as an actor was opposite Monteith. On the show, Burt eventually married Finn's mother. "I had to throw [his character] out of the house because of a slur that he used. It was remarkable to me when we were shooting that scene over and over again, the depth of emotion he was able to portray." Glee is set to air its fifth season on 26 September, a week later than originally scheduled, and a tribute episode to Monteith is planned. O'Malley is set to star in another father role in the new NBC comedy Welcome to the Family, scheduled to premiere in October, which follows the culture clash between a white and Latino family who are thrown together after their teenage children get engaged following an unexpected pregnancy. "I'm here doing Welcome to the Family, and we shoot one episode five days a week. But Burt is a very important role to me. It's been a great part and I've said to all those guys that I'll work early in the morning, late at night, Saturday, Sunday, whatever I need to do to participate and continue to be on that show [Glee] honouring Cory and his passing and that character. He is my stepson on that show. I certainly plan on being there." 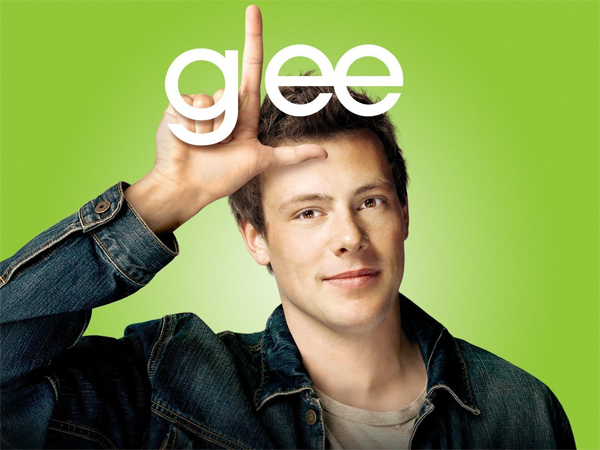 O'Malley says he believes he will be on hiatus from Welcome to the Family when the Glee tribute episode to Monteith is shot, clearing his schedule to appear on the show.